Want to answer your phone calls even when you have no smartphone nearby? Now it’s not scary to leave your phone at home as the smart watch on your wrist performs most of the necessary functions. I will show you 8 of the best standalone smartwatches available in 2019, which can be used with a SIM card. Gear S3 Frontier is a truly standalone smartwatch. You can leave your smartphone at home, because this has an LTE module. Make calls or send messages directly from the watch. It is worth noting that the sound quality when calling is very good. The interlocutor will hear you even on an outstretched hand. However, it will only work with AT & T and T-Mobile networks. You can use a large number of applications that are available for smartphones, for example, call a taxi using Uber or pay with Samsung Pay. Also, you can keep track of your health and your training results on the Gear S3 Frontier. Also, worth noting is the convenient navigation and interface. 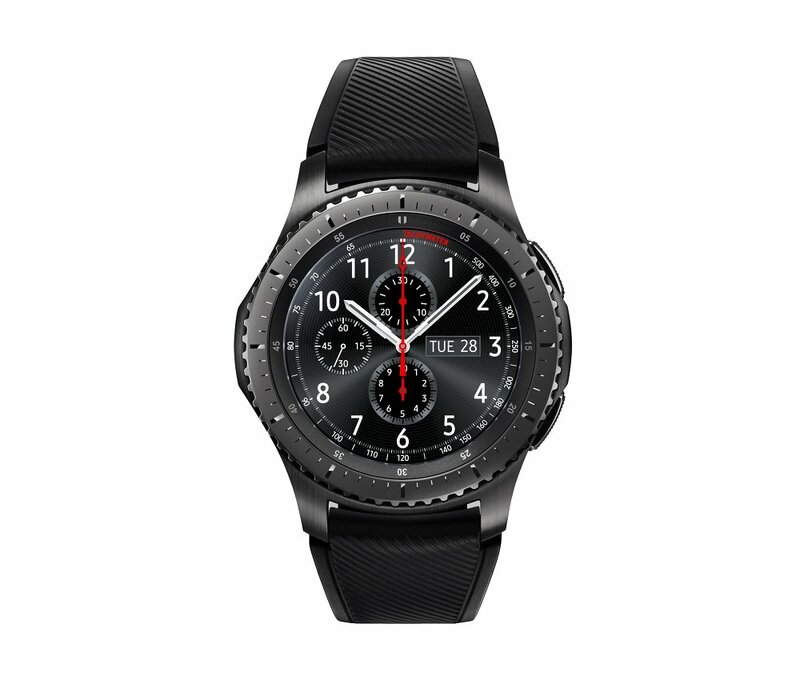 The ring around the screen Gear S3 Frontier scrolls to the right or left side, and allows you to scroll through the screens, lists or icons on the interface. You can control the watch through the touch display, but in many cases the navigation ring is simply more comfortable to use. Before buying an expensive smartwatch, such as this Apple product, many people wonder if it is possible to answer a call on an Apple Watch? Using an electronic SIM card you can answer your calls, as well as redirect the call to your iPhone. 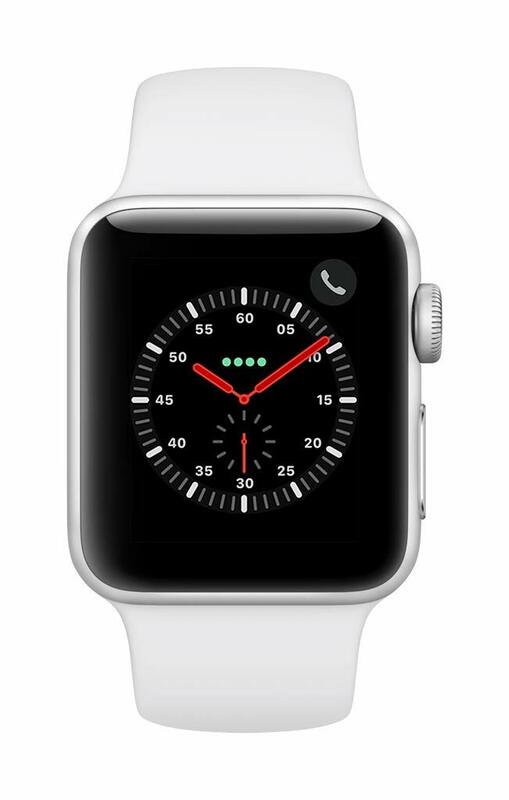 For this iPhone and Apple Watch must be connected to the cellular network of the same carrier. You can activate cellular communication when you first set up the Apple Watch. How does the 4 series differ from the previous Apple Watch? 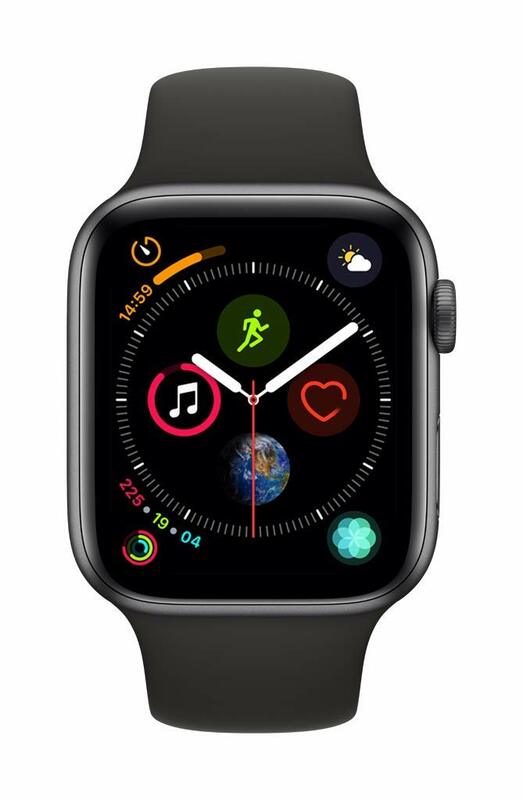 Apple Watch Series 4 became the first smart watch of the company to have a 64-bit S4 processor. Prior to that, chips with 32-bit architecture were used in all generations. Now the clock is 50% faster. An electrocardiogram application and a drop sensor also appeared. The ECG was certified by the U.S Food & Drug Administration. I note that Apple Watch Series 4 has high performance and excellent application support, which makes this watch the most functional at the moment. Looking for a budget option? There are no better results in the budget section of smartwatches other than the ZTE Quartz Smartwatch – the watch competes with expensive gadgets. The manufacturer focused on the most necessary details. There is no NFC module in the gadget and also there is no heart rate monitor in the watch. However, the watch has a SIM card slot and can show the date, time and show you your personal calendar events. If you download special applications, the capabilities of the device will increase. There is also a GPS module. The ZTE smart watch display of the Quartz Smart model is notable for its brightness, clarity and good contrast. Battery life may vary greatly. This watch is a direct rival to Apple Watch. 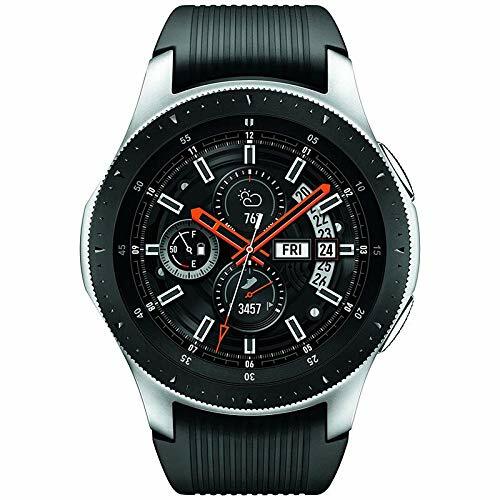 In addition to automatically tracking the your well-being, the advantages of this smart watch include convenient control using a bezel, an excellent Super AMOLED screen, enhanced case protection up to 50 meters submerged in water, as well as support for the Samsung Pay service and the ability to connect to LTE. As for the design, the gadget has the appearance of a round mechanical watch with a bezel -a rotary ring around the dial. The watch can imitate ticking. There are two body sizes at 42mm and 46mm. A small number of applications. Are you an iPhone owner, but are put off by the expensive Apple Watch 4 Series? In this case, try the previous series of watch from the famous brand. It cannot be said that the third series copes with its tasks worse than the fourth. Yes, the performance here is slower and there are some missing applications, but you can also still use your watch in water and keep track of your training via the heartrate tracker. The watch also has Siri which will become your friend and helper. Having this watch will require you to use your iPhone less often. Here are examples of what you can do without a phone in your hands: receive notifications, listen to music, respond to messages and receive calls. Now you can forget which room your iPhone was left in or go to the far away office meeting without it. Nothing bad will happen. There are three types of Gear S2 smart watches: Gear S2, Gear S2 Classic and Gear S2 AT & T + Wi-Fi. The latest model can function as a standalone smartwatch. You can insert a SIM card and add the watch to an existing mobile data plan. You can also connect to your smartphone via Bluetooth and make calls or send text messages. The super AMOLED color screen on this device is small in size, but very clear and bright. Along with good waterproof protection, the gadget has a great battery life, lasting up to 3 days and a fast charging time -only 2 hours to 100%. 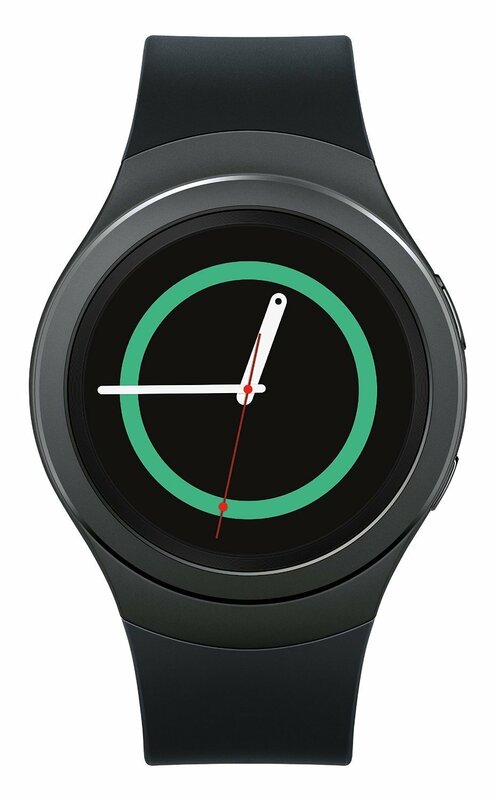 It is worth noting that the Gear S2 is designed to work with smartphones on Android. You cannot connect them to an iPhone. Works well as a standalone device. Does not sync with iOS. 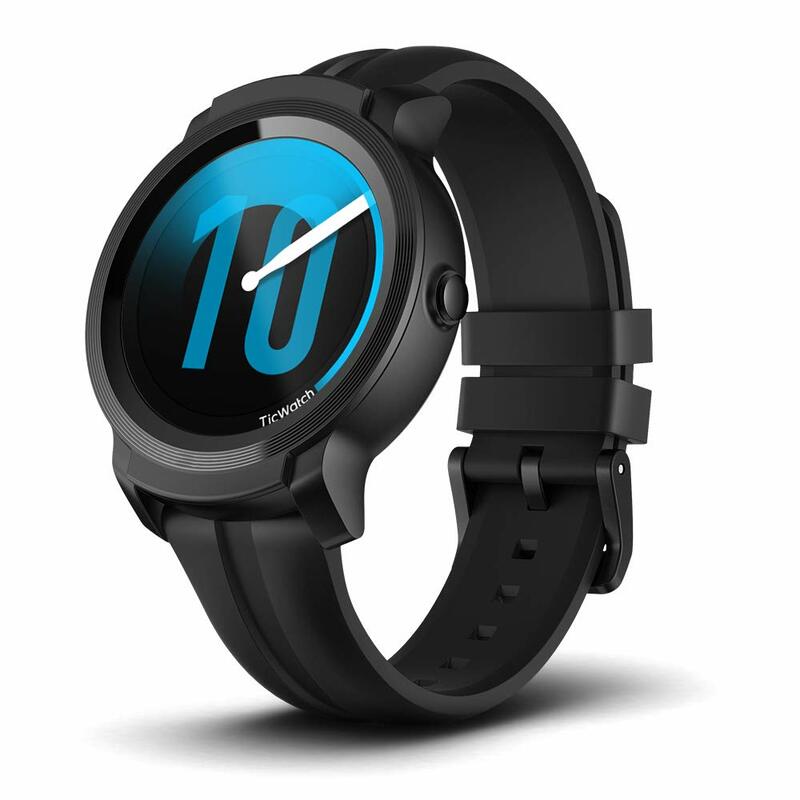 If you are looking for an inexpensive standalone smartwatch that you can swim with in water, then the TicWatch E2 would be a good choice. With it you can dive to a depth of 50 m.
These waterproof smart watches perform well as a fitness tracker. They will be a good helper during training, as well as useful to monitor health. 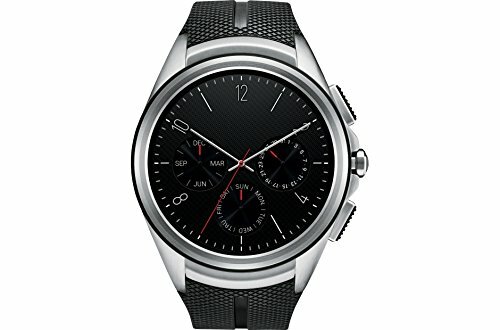 The watch is built on OS By Google. Now you can use a large number of applications from Google Play. Also, the Google Assistant voice control can be used to control the watch. As for calls, you can answer them. However, you can do this only if the watch is connected via Bluetooth to a smartphone. It is sometimes not possible to make payments. 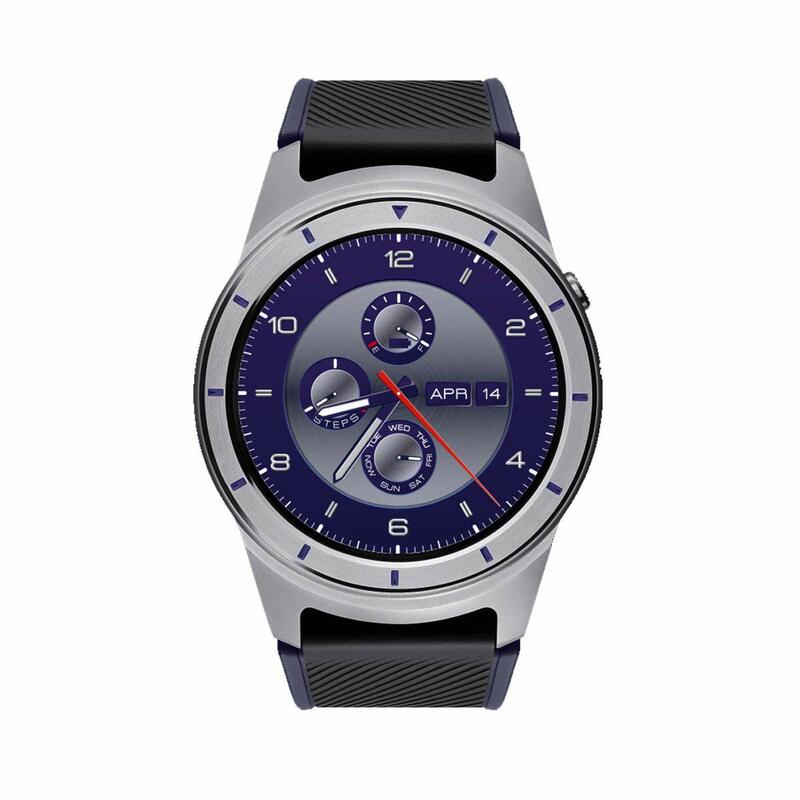 If you need standalone smartwatches for teens, then take a look at the LG Urbane 2nd Edition. These smart watches were announced in 2015, but even now they do not lose their relevance and can be classified as cheap and functional. There is a standard heart rate monitor, barometer, Bluetooth 4.1, GPS, WLAN and a slot for a SIM card. You can connect to both AT & T and Verizon. The device has a luxurious look, a bright screen, a thoughtful fitness tracker with different sensors, excellent functionality on Android, a powerful processor and support for 3G and 4G for a lower price. No tool to open sim card slot. We collected the main smartwatches marketed as standalone this meant first of all, paying attention to the possibility of using a SIM card. Then we looked at other technical specifications that are needed when there is no smartphone nearby. No one except the user can say better about the product. A large number of reviews of customers’ thoughts and feelings helped us find the best options. If you need a standalone smartwatch, then they should have most of the capabilities of a smartphone. We were looking for these such gadgets. Unfortunately, there is no possibility yet to take a photo or video, but you can order a taxi through a smartwatch for example. Since the watch is a personal accessory, you need to choose it first of all by how it looks and if you will want to wear it. This is a matter of your taste. By design, smart watches are divided into classic and sports-like watches. Smart watches are a convenient addition to mobile gadgets. Pay attention to those features that you feel are more necessary. This could be whether it has sports and health functions or if the smartwatch make calls without phone as well as other features. Do you need to keep a track of your health indicators at night? Or are you going to wear the watch only during the day? Choose a watch based on your needs. Keep in mind that the battery life depends on how often you use the functions of the watch and also that it becomes lower quicker at colder temperatures. Smart watches use e-SIM and regular SIM cards. Their difference lies in the fact that in the first case, you do not need to re-buy a SIM card, it is already built into the clock. Synchronize e-SIM smart watches with your smartphone and they will use the same tariff plan. In the second case, you have to buy a SIM card separately. When choosing an operator, pay attention to its compatibility with the watch. Standalone smartwatches are watches that can replace some functions of the smartphone. First of all, it means the possibility of making calls or sending messages. However, this is not all. This also includes the ability to pay with an NFC chip and whether it can access the Internet. Can Smartwatches work without a phone? Yes, smart watches can work without a smartphone. However, in this case, not all of their capabilities can be fully utilized. Will my smartwatch work without a SIM card? If the smart watch has a SIM card slot, then it will still work without one and you can also connect it via Bluetooth to your smartphone. But again, you will get more out of it if you get a SIM card for it. How far can a smartwatch be from a phone for it to still be linked? If we are talking about connecting via Bluetooth, the answer is up to 30 feet. Do smartwatches need data plans? If you buy smart watches with eSIM, then the watch will use the same tariff plan as your smartphone. If the watch has a slot for micro SIM, you need to purchase a SIM with a tariff plan that is supported by a smart watch. I hope that I covered all the questions that are of interest when choosing which smartwatch to buy. If something is still not understandable to you, then write a question in the comments. I’m also wondering: What kind of smart watches are you interested in? Is it an accessory that complements your smartphone? Or do you want a watch that is an autonomous gadget?